Hartfiel Automation provides best in class automation and engineering support for all your business needs. 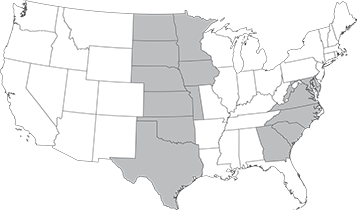 In order to best serve you, we have offices located throughout the United States. Select the state you do business in to find the proper Hartfiel Automation branch to assist you.